​The Cowboys have already been dealt a few blows this offseason, but the recent flurry of awful news might not be over yet. 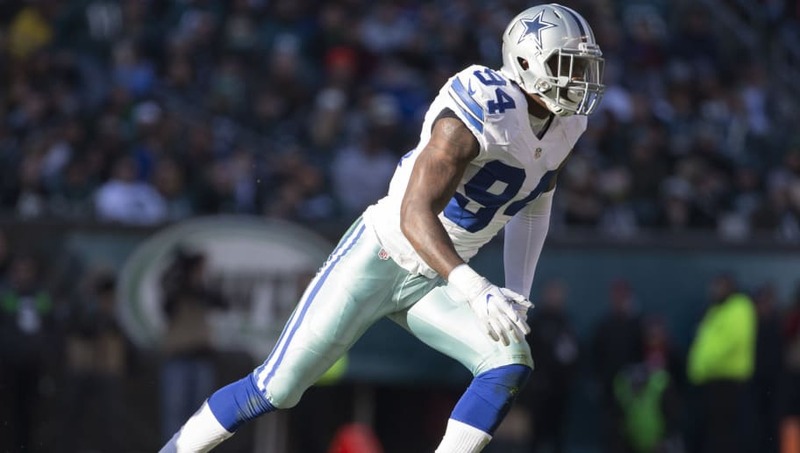 For the last two seasons, ​Randy Gregory has spent most of his days away from the team because of suspensions. Despite having all the talent in the world, the former defensive end out of Nebraska found himself in many terrible predicaments. Unfortunately, ​Gregory isn't exactly out of the clear for the 2018 season. According to Jason La Canfora, there could be additional punishments in his future, as more trouble might be on the way. ​​Before Cowboys fans want to start punching walls and slamming doors, this is simply speculation at this point. With the regular season nearly here, Jerry Jones expects Gregory to play in their opener. As for the possible trouble looming, Dallas isn't aware of any issue surrounding their potential-packed pass rusher. ​​It hasn't been the easiest summer for Dallas, especially considering the recent injuries on their offensive line. Nonetheless, 'America's Team' was transitioning into a defensive-oriented team coming into this year. Yet, losing Gregory for any period of time would derail their season before it even began.